DOBRÝ DEN, VÍTEJTE V ČESKÉ REPUBLICE A V PLZNI! 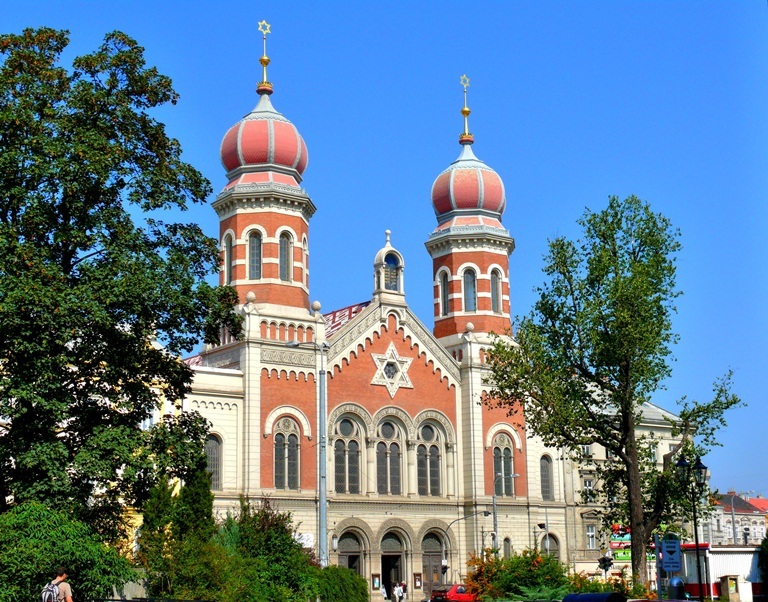 HELLO AND WELCOME TO THE CZECH REPUBLIC AND TO PILSEN! 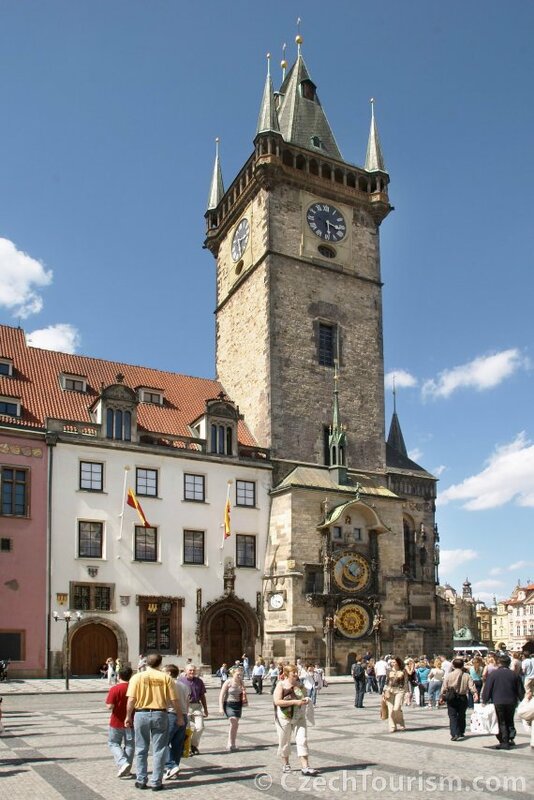 Please note that the deadline for registration for the 64th AIEST conference in Plzeň and the conference post-program will be prolonged until August 10, 2014. The registration is also running for a credit card payment. 1,99% credit card charges will be added on final prices. If you have registered before the start of the service and want to make the payment by credit card, please fill out the form again. Maximum payment by credit card is 2,000. - EUR including tax services provider GoPay. In case of exceeding the total sum should be divided into two forms (eg with accompaniment) or pay by bank transfer. What comes to your mind when you hear the word “Czech”? Prague? Czech Music? Dvořák? Janáček? Beer? Dubček? Havel? You are absolutely right and we are here to show you what “Czech” means from a little bit different perspective. Be invited for lunch with grandson of the most famous Czech composer Antonin Dvorak who is reknown around the world as the composer who wrote The Symphony from the New World. 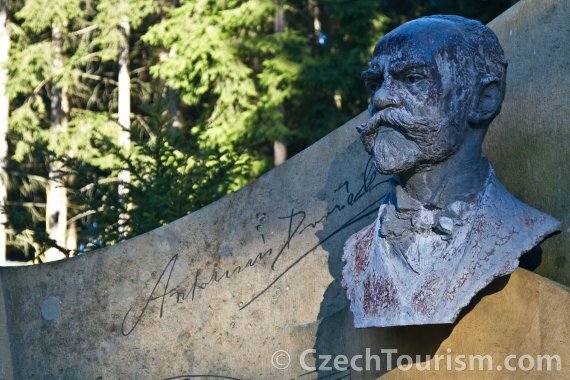 Dvořák´s grandson will be honored to take you through his grandfather’s villa Rusalka – place where Dvořák composed his greatest works – famous cello concerto or his most known opera Rusalka. By the way the composer´s villa Rusalka has remained intact since 1904, when he died. Visit a castle during the night. Experience a private tour of the most prestigious and most valuable Czech art collection in private hands. Prince Lobkowicz family owns the collection. 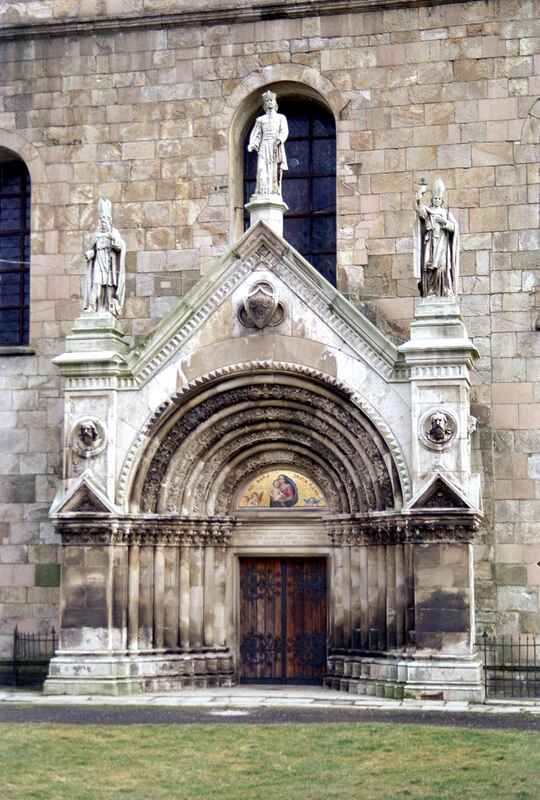 The one of the oldest aristocratic families has been collecting art for more than 600 years. Admire the art of Rubens, Velazquez, Canaletto or Breughel. 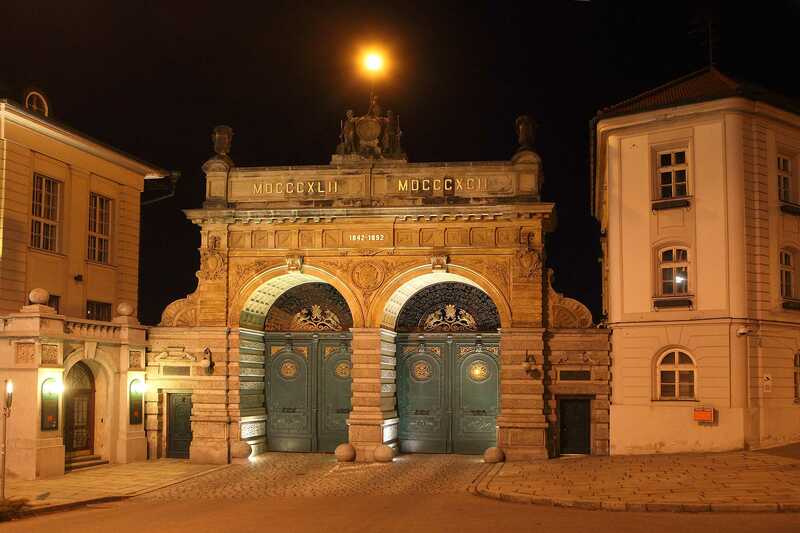 Enjoy the special atmosphere of the palace and the art collection at night. What Czech product is familiar to everyone around the World? The Czech beer. 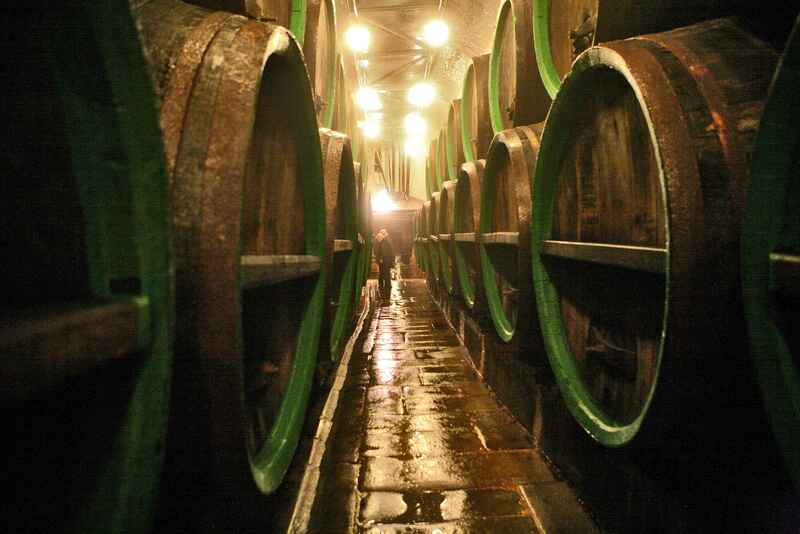 Taste the most famous Pilsner Urquel beer and visit the best known Prague pub called “U Fleků” with lovely heavy dark beer and the fascinating 19th century atmosphere of this beer house. Beer to be accompanied with the famous Czech roast pork knuckle or beef goulash with typical Czech-Bohemian dumplings. Or you prefer a roasted duck? 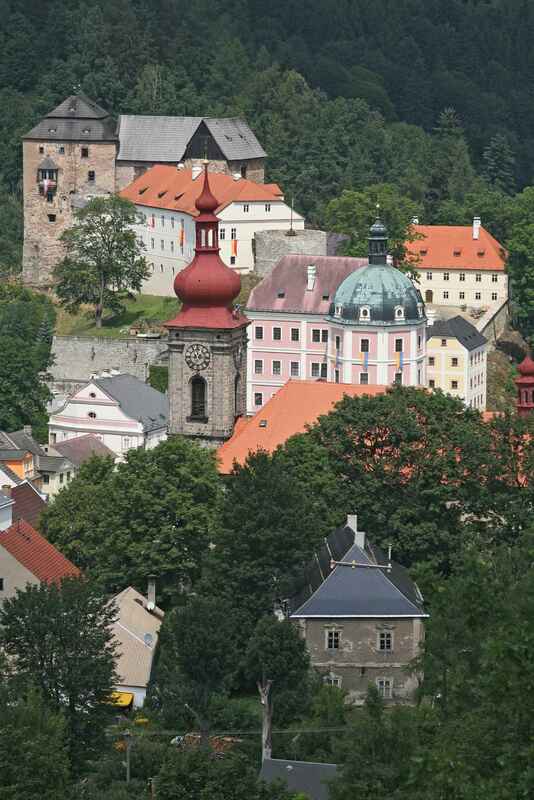 Bohemia or the Czech Republic is rich in its heritage as well. There are over 2 500 castles, manors, stately homes, summer residences and country houses. Meet a genuine aristocrat. 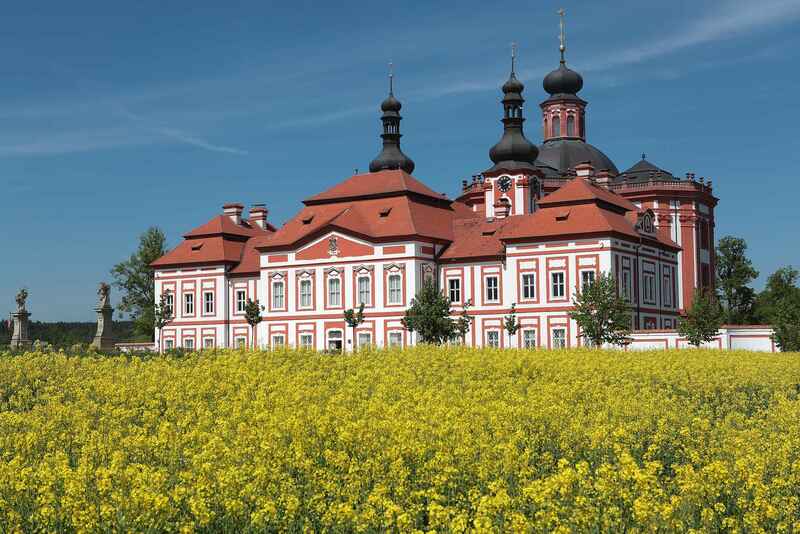 A tea will be served at the fantastic medieval moated castle of Blatná, owned by the President of the Association of Private Castle Owners of Czech Republic, Baroness Jana Germenis-Hildprand. Have a discussion with the owner about pleasures and challenges which the castle owners face today. 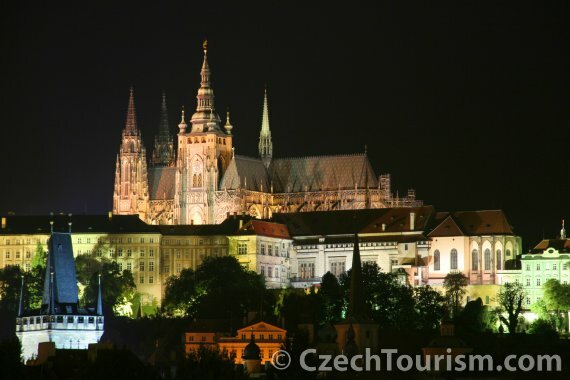 Back in Prague, be invited to a reception on the most beautiful Prague terrace, with stunning views of this old city, the terrace of Salm Palace, located just next to Prague castle, the seat of the Czech kings, Holy Roman Emperors and currently the Czech Presidents. 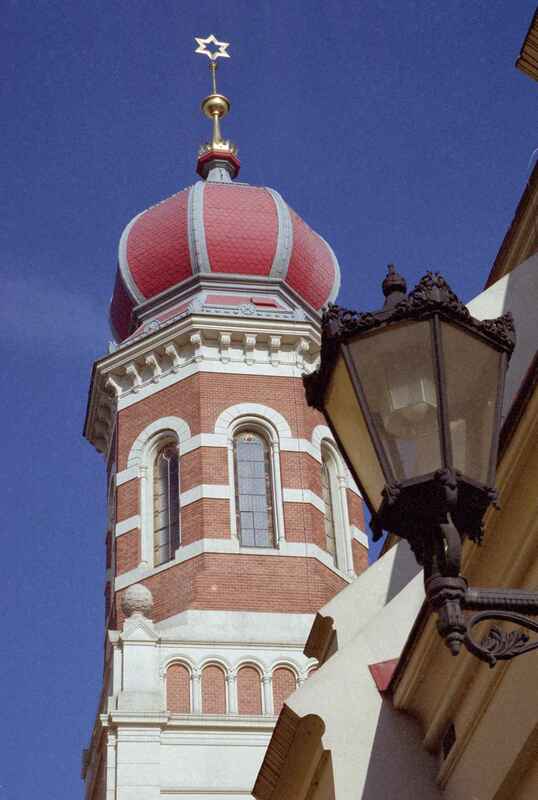 Opposite to the Sam Palace, visit also the Prague´s Archbishop Palace, one of most luxurious Baroque palaces in the Country. Do not miss it! We´ll be pleased to show you the beauty of our Country. Foto: Hillary consulting a Václav Samek, CzechTourism - Česká produkční s.r.o. Copyright Hillary Consulting s.r.o. Všechna práva vyhrazena.